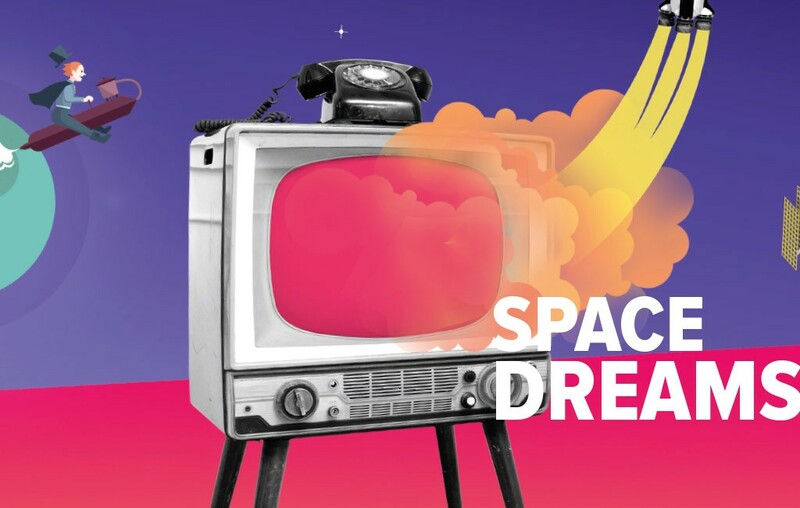 The exhibition Space Dreams plunges children and their families into the history of the great space conquest through an immersive and original dramatization. This lively exhibition simultaneously combines learning, family games, and groundbreaking discoveries. It presents space in an entirely new light!